I love this quote "if you treat employees like children they will likely behave that way". A lot of the confusion, issues and hesitation around social media at work is due to trust. Letting go control and enabling employees to become the credible voice of the brand. I understand the hesitation. I am a self-confessed control freak. I like to make sure we're maintaining a standard, that we live by our values and that we deliver beyond expectations for our customers. However, sometimes I have to work hard at just letting the team do what's right. When you trust your employees, more often than not they embrace their new found freedom, find their own path and often do a better job than you anyway. All this sounds good but practically it takes more than just an email notifying everyone at your company they're good to go on social media. To do this correctly, your employees will need guidance (social media guidelines), content (employee advocacy tool) and enablement (social media training). Create a framework where you're managing the growth of your employee advocacy program in a controlled way - not controlling your advocates. However, in my experience, people generally behave the way you expect them to. If you treat employees like children, who need to be restricted from social media for their own good, they will likely behave that way. If you trust and empower them to be reliable, articulate advocates for your company, they will do just that. 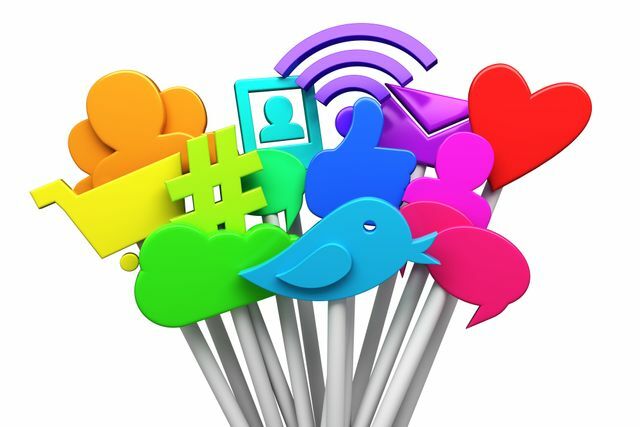 Social media is not a threat to your company.